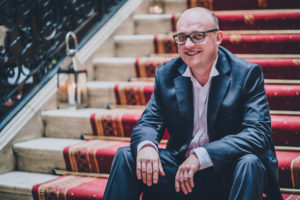 Recognised as an artist of uncompromising quality, pianist Wojciech Waleczek has been enjoying a busy career as a recitalist, chamber musician and soloist with orchestras all over the world. 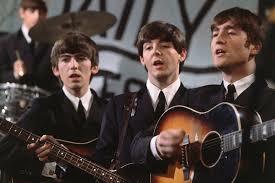 He has appeared throughout Europe, Asia, Africa and both Americas performing at the well-known concert venues. He received a Doctor of Arts and a Habilitated Doctor of Arts from the Academy of Music in Bydgoszcz, Poland. He was awarded the Decoration of Honor „Meritorious for Polish Culture” from the Polish Minister of Culture and National Heritage. 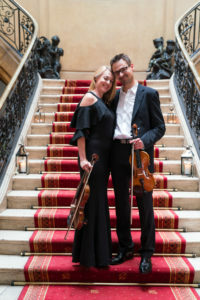 Ewa and Marcin Sidor are a married couple of musicians permanently working in Aukso, the best Polish chamber orchestra. 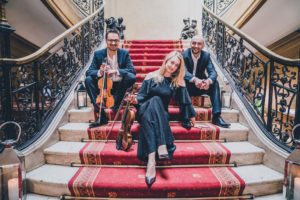 Graduates of the Academy of Music in Katowice they are the founders of the Acoustic Quartet, which since its creation in 2014 has been constantly developing its concert activity. 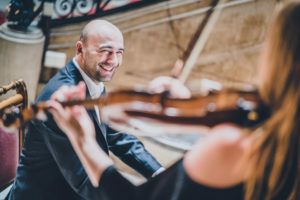 The artists perform at many prestigious European festivals such as: Warszawska Jesień, Wratislavia Cantans, Sacrum Profanum, Jazz Jamboree, Open’er Festival, EXPO Zaragoza, Edinburgh Festival, Luzerne Festival, Armonie Sotto La Rocca. The musicians play their own excellent historical instruments. Composer of a young generation. He gained various courses leading to Master’s degrees and a doctoral degree. 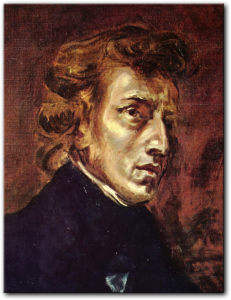 His intensive professional activity as well as an opportunity to cooperate with outstanding composers and directors enabled him to fulfill his aspirations as a composer. His charismatic, creative and individual style make his high-quality works to be admired by the audience.